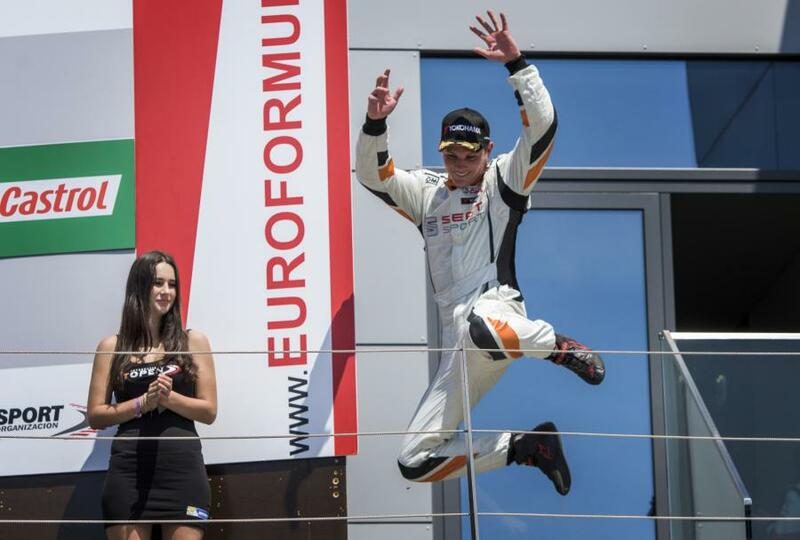 The SEAT Leon Eurocup continues to accumulate followers on a global scale. 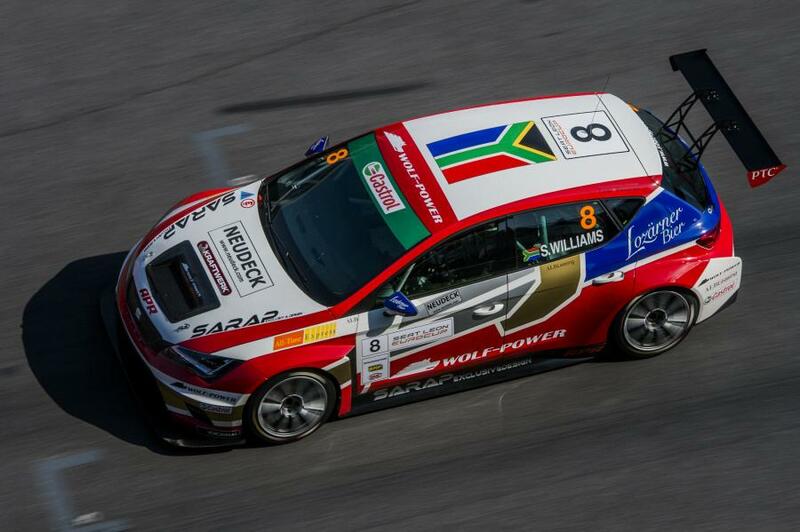 The most recent was South African driver Shane Anthony Williams (Wolf-Power Racing) who made his debut in the single make series at the last round celebrated at the Red Bull Ring. Williams unveiled a set of impressive performances to climb the podium in both races at the Austrian circuit. Beyond his results and impactful presence over the weekend, Williams’ participation also means that the African continent has been added to the cosmopolitan list of drivers that have attempted the prestigious championship this year. “All of South Africa was watching me! It was really exciting to see all the people connected and looking through the ‘live streaming’ and sending me photos. It’s really nice. 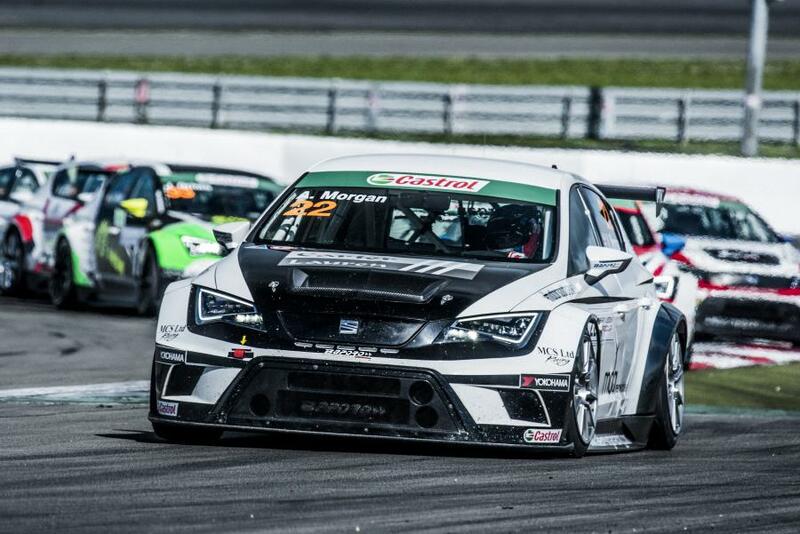 The SEAT Leon Cup Racer is really cool to drive and feels like a proper racing car. 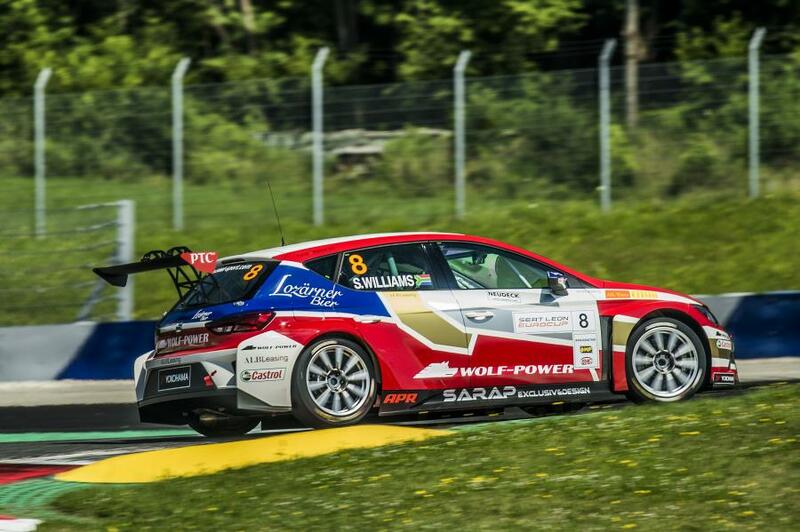 It was a very exciting experience to compete against all those other drivers from different countries and for that I think SEAT Leon Eurocup is a fantastic championship in which to compete. It would be really good to do the full series,” commented Williams.